Abstract Star PSD Pack - Free Photoshop Brushes at Brusheezy! Stars are some of the most used and classic design elements. Throw that classic element for a spin with this new Abstract Star PSD Pack! 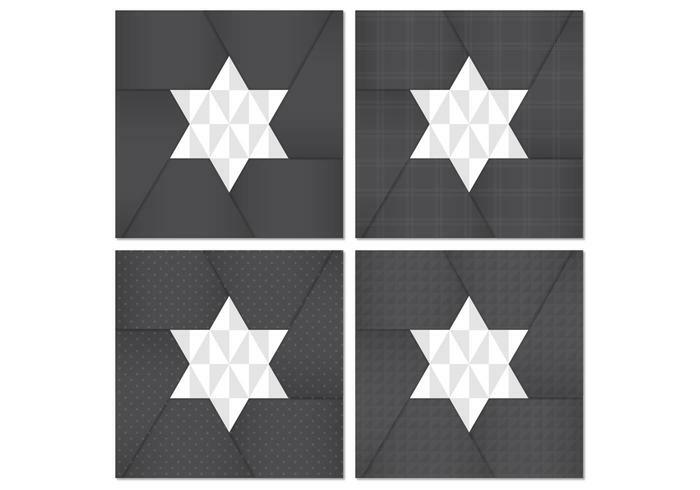 Included in this pack are four patterned star PSDs that would be perfect as backgrounds. Rather have the vector pack? Download the <a href="http://www.vecteezy.com/backgrounds-wallpaper/60342-abstract-star-vector-pack/premium">Abstract Star Vectors</a> over on Vecteezy!